When you can’t sit down and speak with someone face-to-face, building special relationships with your clients and customers can be hard. 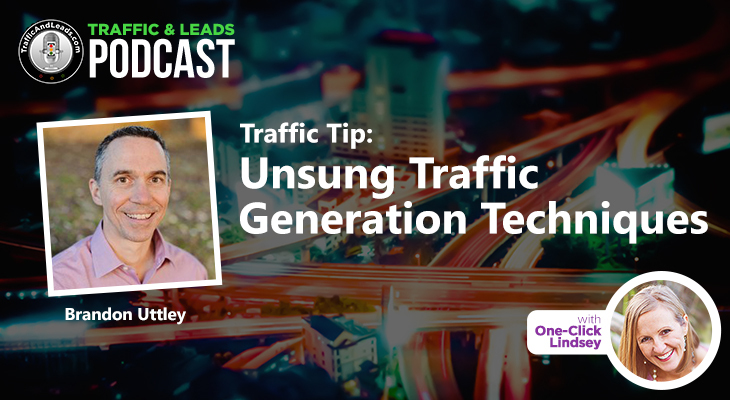 In this digital age, it’s all about finding new ways to make connections with your audience, be it through social media comments, phone calls, or emails. It sounds difficult, but it doesn’t have to be! 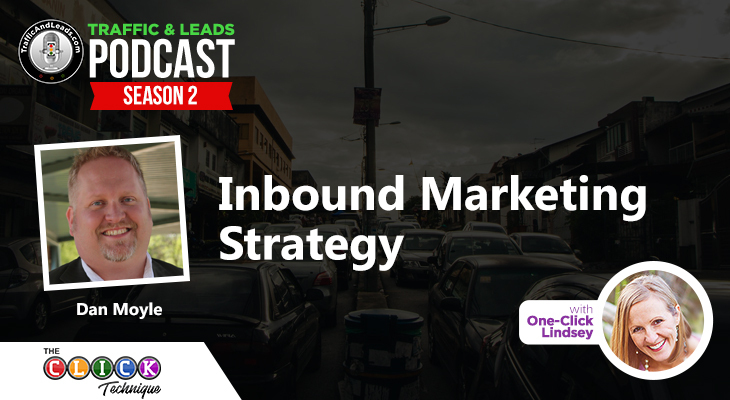 Join us this week as digital marketing expert Lorraine Ball shares some fantastic tips and tricks for personalizing your digital presence and connecting with your customers. Spearheaded by digital marketing expert Lorraine Ball, Roundpeg is a digital agency that specializes in WordPress website building and digital marketing. The team at Roundpeg works hard to help businesses build their foundations, expand their reach, find their audiences, and capture important leads. Who Lorraine is and what she does. Lorraine talks about her expertise when it comes to digital marketing and making connections, and fills us in on all the awesome things that her company Roundpeg can do for businesses! How to make connections with your clients and customers. Building relationships and making connections is all about how you interact with people. Making small talk and asking people about their day is one thing, but that’s not enough. In order to build effective relationships with your clients, you have to make them feel special! Lorraine explains just how to make your clients feel like you’re giving them everything you’ve got. How to segment your email list. Sure, sending out one big email to everyone is the easy option, but is it effective? The key to connecting with your audience, Lorraine says, is to stop treating every person like they have the same needs. Maybe your business has people who are interested in your services and haven’t taken the plunge. Maybe you have superfans. Lorraine explains the importance of sending different emails to different groups and how effective it is for increasing your open rates! How to find the balance between personal and automation. Nobody expects you to sit down and write a personalized email for every lead in your list, but receiving an email that seems catered to you sure feels nice! It’s all about the interplay between personal and automation, and Lorraine shares some tips and tricks for finding that perfect balance. Why getting to know your customers is so important. Not only does getting to know your customers help you to build better relationships, but it can also help you better personalize your emails. 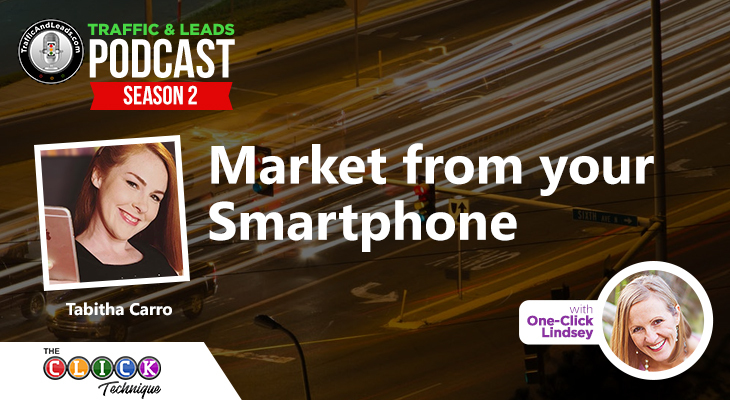 Lorraine explains just how crucial it is to use personalized information when communicating with your clients.